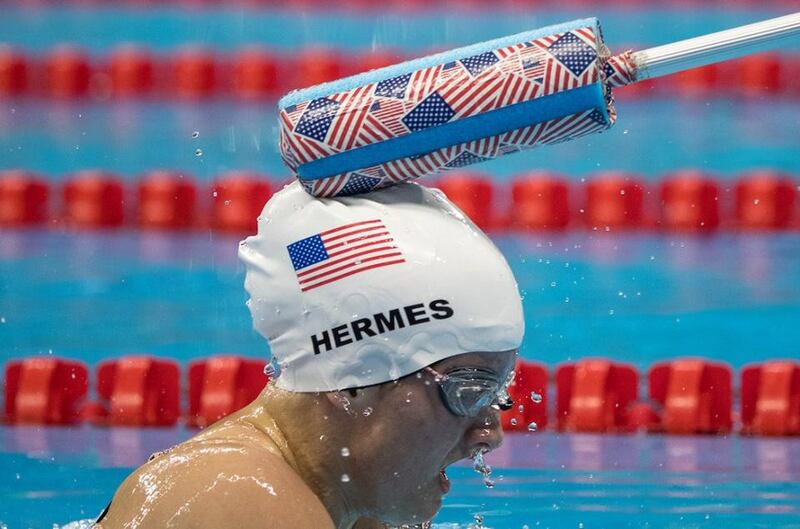 McClain Hermes, the daughter of Hermes Realty Group owner Matt Hermes, completed her first-ever Paralympics match representing Team U.S.A. on 9/11. McClain will be competing in the 400-meter freestyle, 100-meter backstroke and 100-meter breaststroke meets. For many Americans, September 11 is a day marked with sadness. On the other hand, 9/11 has also become an example of what America is at its best — a country that is strong, resilient and can work through the hardest of times without losing hope or vigor. There’s no better place to see that spirit than at the Olympics and Paralympics, when athletes from all over the world put four years of blood, sweat and tears to the test and strive to bring home the gold. One of those gifted athletes taking the stage this year is McClain Hermes, a swimmer and the daughter of Matt Hermes, who owns Hermes Realty Group in Dacula, Georgia. This is the first Paralympics for McClain, who has been legally blind since the age of eight due to a series of retinal detachments caused by Wagner Syndrome. McClain Hermes, the daughter of @matthermes, is representing Team U.S.A. at the 2016 Rio Paralympics. At the games, McClain will be representing Team U.S.A. at the 400-meter freestyle, 100-meter backstroke and 100-meter breaststroke meets. 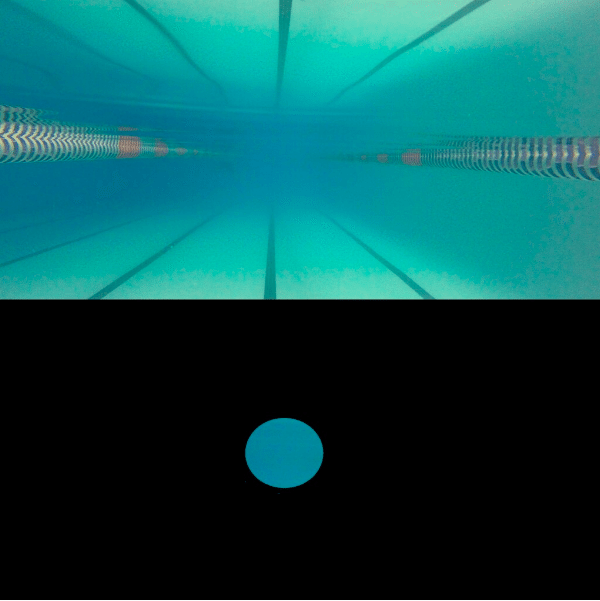 Despite her vision problems, McClain continued to swim with the encouragement of her parents and the help of coaches who developed a system to help her understand when to flip turn, open turn and finish during practices and meets. Her determination and talent is clear, as McClain holds 16 American and two Pan-American swimming records. Moreover, she’s come to the Rio Paralympics as the current world record holder in the S12 (vision class) 1,500-meter. Her first meet was yesterday, September 11, where she swam in the 100-meter Breaststroke. Although she didn’t place, McClain garnered attention from IPC Swimming and had her photo chosen as one of the best of the day. This morning, McClain’s father, Matt, posted a photo on his Facebook page before her 400-meter freestyle match. “She is swimming ‘up’ again in this event so this event will be another learning experience but we’re cheering her on,” wrote Matt. To watch McClain’s meets and cheer her on, head to www.paralympic.org.